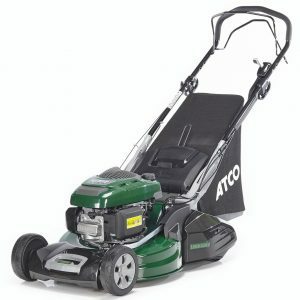 The Atco Liner 22SHV is a top of the range premium roller rotary lawnmower and is packed with high performance features. 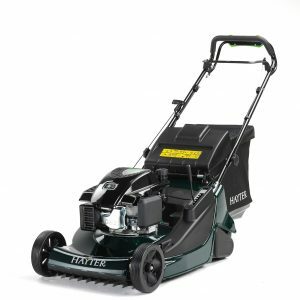 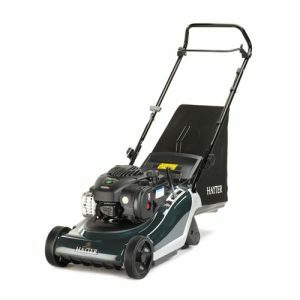 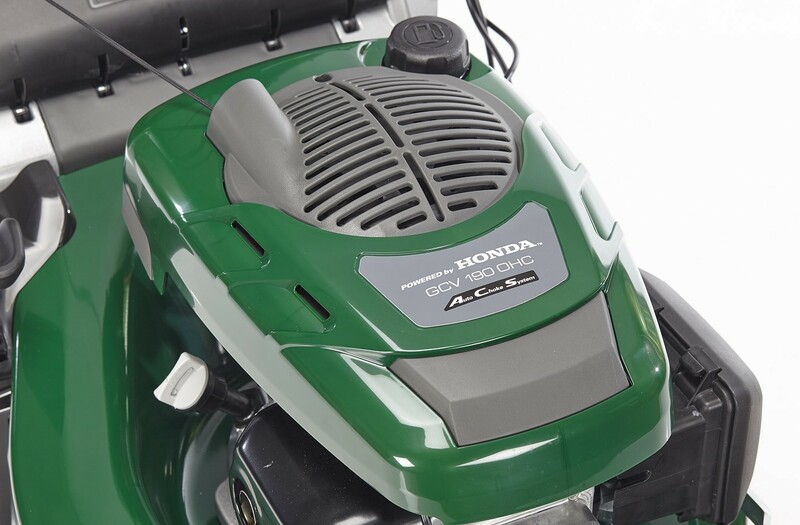 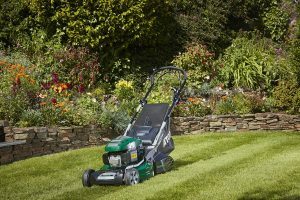 Fitted with innovative new cutting technology – a Twinclip blade (patent pending) with four cutting surfaces instead of two that makes tackling the lawn an effortless task while leaving a finish that is comparable to a cylinder mower. The first cutting edge of the Twinclip blade reduces the initial length of the grass with the second cutting edge reducing the finished length down to the desired height. The extra finely cut clippings are then blown into the 80 litre collector typically leading to an increase in collecting performance of around 20%. 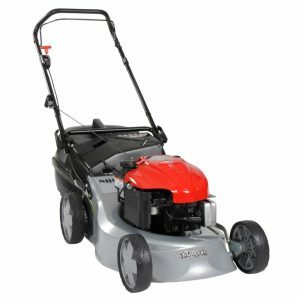 Powered by a Honda GCV190 Autochoke engine, the large diameter steel rear roller is driven by a heavy duty Hi-Torque cone clutch transmission with a torque convertor which combines light and easy operation with smooth acceleration through an infinite range of cutting speeds. 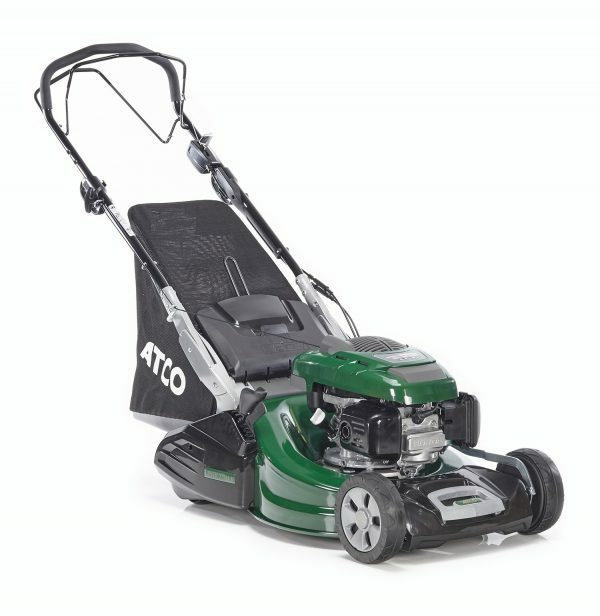 The Atco Liner 22SHV also features a unique hybrid chassis with the durability of a galvanised and powder coated deep drawn steel cutting chamber with a J section lip inspired by Atco’s robust ride on mower decks and the rigidity of a cast aluminium conveyor at the rear of the machine incorporating the lower handlebar mountings. 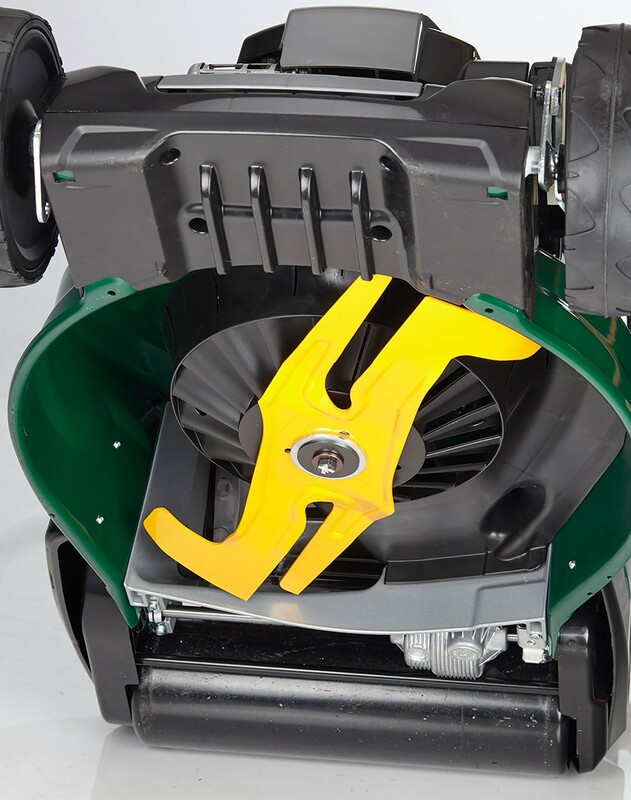 The conveyor is the perfect shape to maximise air flow which is further enhanced by fins moulded into the anti-scalp plate at the front of the mower. Height of cut is adjusted using a single lever with 8 preset positions from 13mm to 65mm. 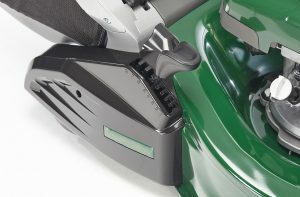 Cleaning after use is facilitated using a hose connection fitted to the chassis. Supported by a 5 year manufacturer’s warranty. 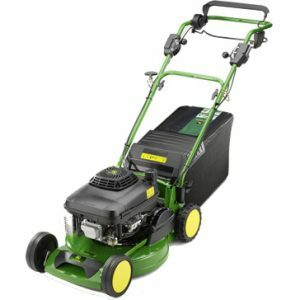 The 53cm/21in cutting width makes this mower suitable for moderate size gardens up 50m x 50m.